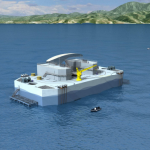 Sweden’s MMT and Reach Subsea have been awarded a contract for the OTEC (Ocean Thermal Energy Conversion) NEMO project by French naval defense group DCNS. 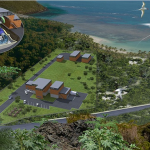 Under the auspices of French Prime Minister Manuel Valls, Akuo Energy, DCNS and Entrepose (VINCI Construction) have announced the signing of a partnership agreement regarding an Ocean Thermal Energy Conversion (OTEC) plant project on the island of Martinique, a project called NAUTILUS. 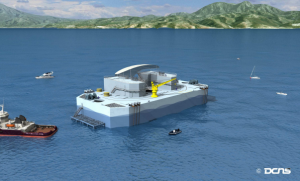 Renewable marine power developer Akuo Energy will use technology from DCNS in the OTEC plant. 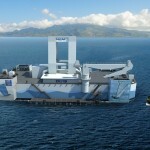 Entrepose will carry out the engineering at sea.